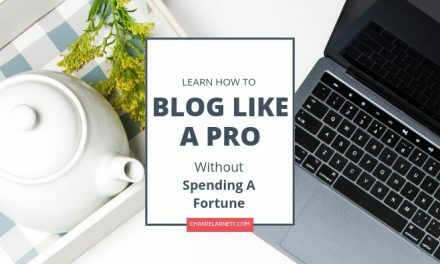 If you’re anything like me, being a mom comes first and working on your blog comes second! It’s not easy finding time to do it all, but having great content is a must if you want your blog to succeed. If you don’t post often enough, your audience may forget about you. Not to mention the fact that Google loves new content. 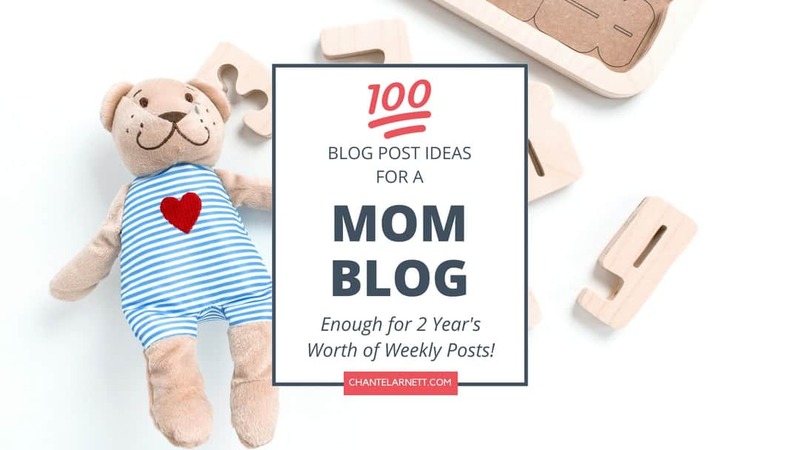 For those times when you feel like you’ve completely run out of things to write about, here is a list of 100 mom blog ideas. And as a bonus – here are 6 ways you can use this list of ideas! Choose one of the ideas from the list and write a blog post today. Use the list to fill up your content planning calendar. If you don’t have one, you can get the Blog Biz Planner for FREE here! ​Choose one of the ideas to start a conversation in a Facebook group where your readers (or potential readers) hang out. Use the list to brainstorm ideas for a freebie (like a printable or a checklist) that you can give away to grow your email list. Use the list to brainstorm a digital product that you could create and and sell to your audience. Use these ideas for a YouTube video or a FB Live. 5What Should A Baby Be Eating? 7What Are The Benefits To Homemade Food? 54What Do Children Love Most? 60Are Video Games Good for Children? 91Why Did You Start Your Blog? 92What Is Your Favorite Thing About Blogging? These ideas will work well for parenting blogs or a family blog too! 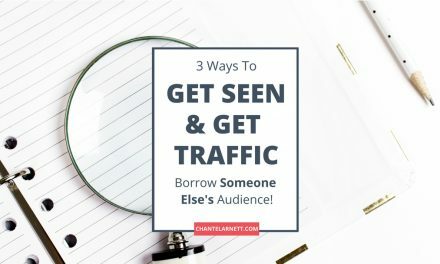 Looking for more blog post ideas? Check out the other posts in this series! If you’d like to refer to this post later, please save it to Pinterest. There are so many ideas in the blogging world. This is a field where creativity is the best tool. 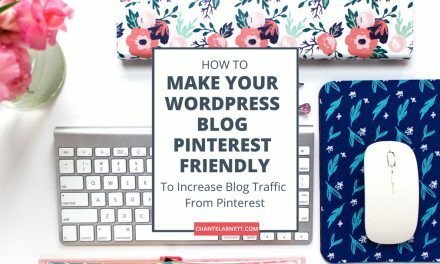 This is going to help a lot of awesome mama bloggers! Thanks, Freddy! 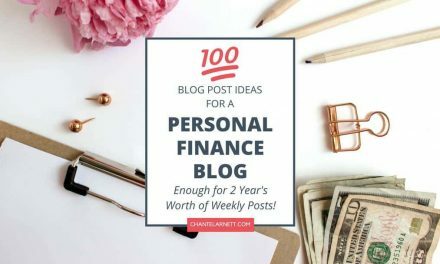 I’m going to be posting ideas for personal finance bloggers, health and wellness bloggers and lifestyle bloggers too, so stay tuned! ? What is your niche, Freddy? You’re welcome, Jordan! Are you in this niche? These are all awesome ideas. Sometimes it’s so hard to think! Thanks, Janice! I agree. Sometimes it can be so hard to come up with new ideas. That’s why I love having a swipe file handy. Thank you for sharing this list of ideas! It gave me some inspiration on new topics to add to my personal list of posts to flesh out lol. I can always use all the help I can get :-). You’re welcome! If you use any of these ideas, be sure to come back and share a link! Great Ideas! Pinned to Pinterest! Thank you! Thanks. I’ve printed this list and taped it to my printer for inspiration.